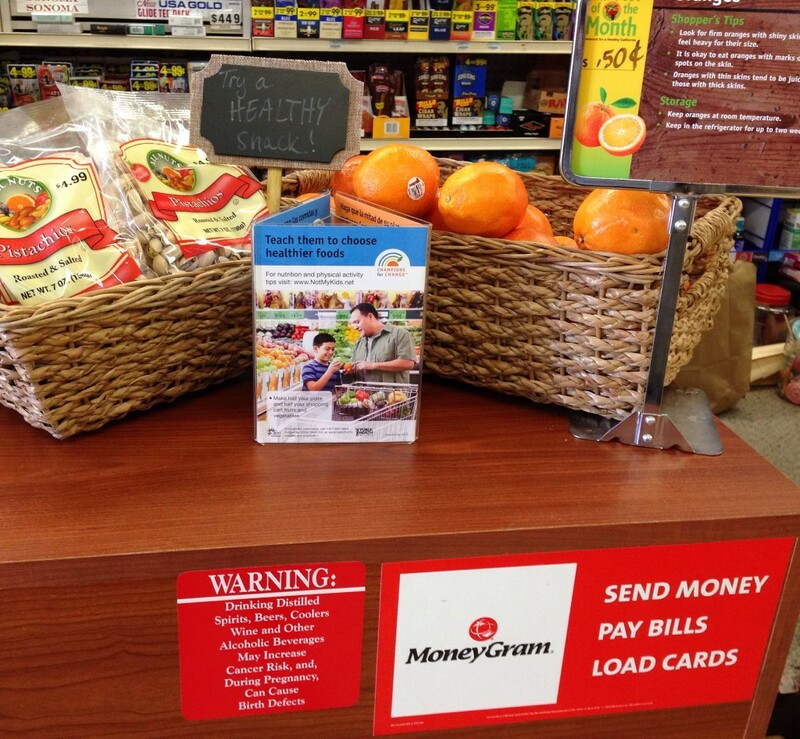 A recent KPBS story on improving small markets highlighted two of the Center’s programs. 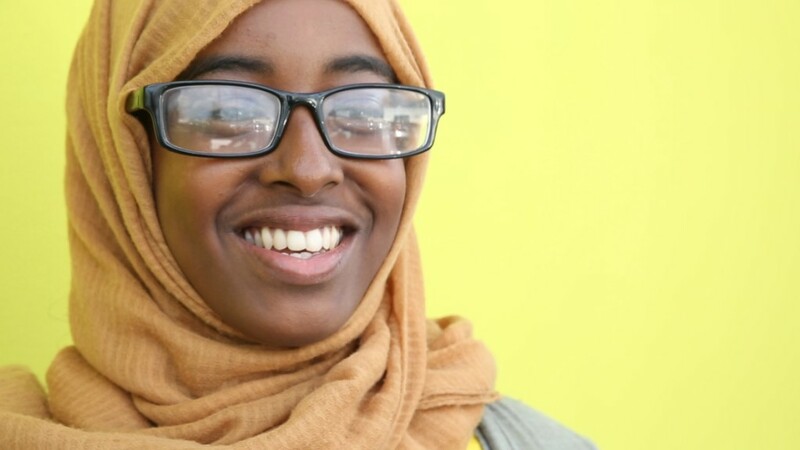 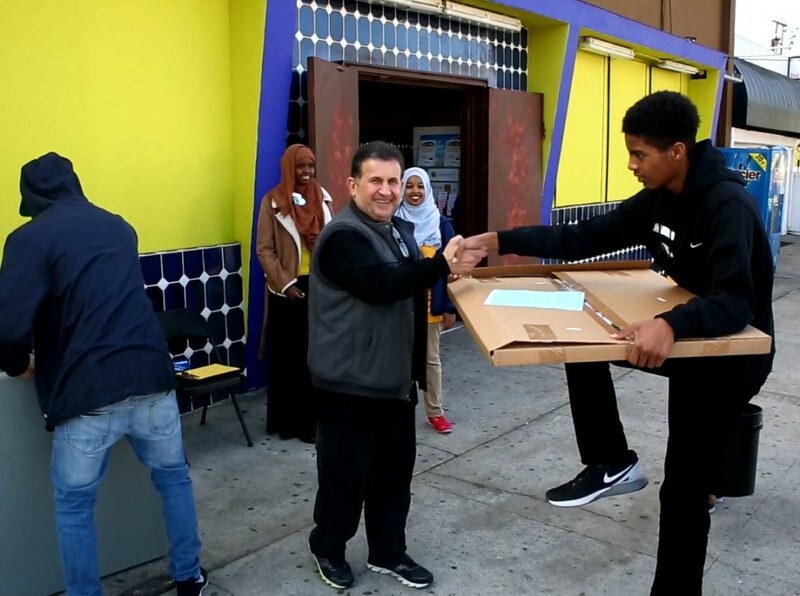 The story featured the efforts of the Center’s Youth Advisory Council (YAC), whose teenage members dedicate their time to improving the community through service projects and leadership workshops. 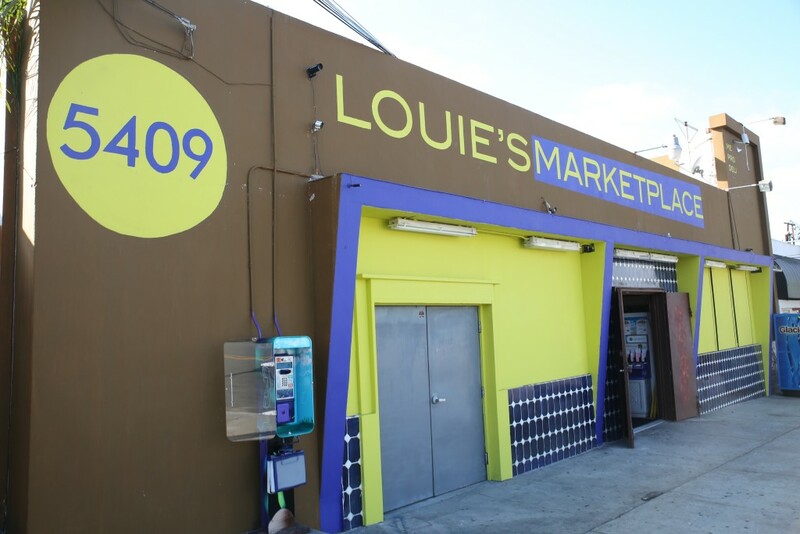 The YAC, guided by the Center’s Healthy Retail Program in the City of San Diego, recently worked with Louie’s Market Place in San Diego’s Oak Park neighborhood. 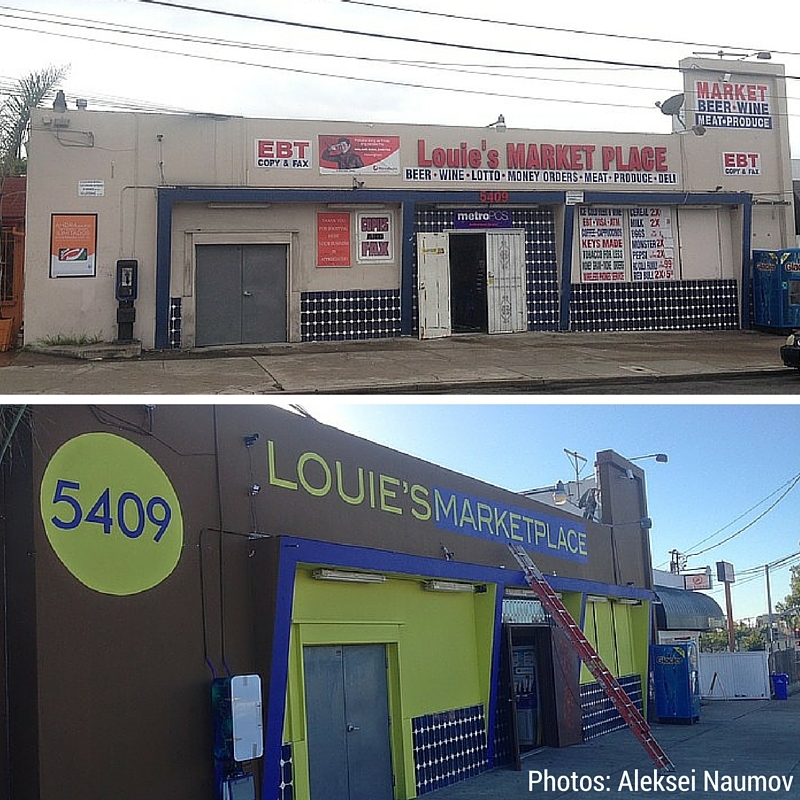 The YAC collaborated with market owner, Latif Georges, to build off of market improvement efforts initiated and led by Oak Park resident and Community Town Council President, Aleksei Naumov. 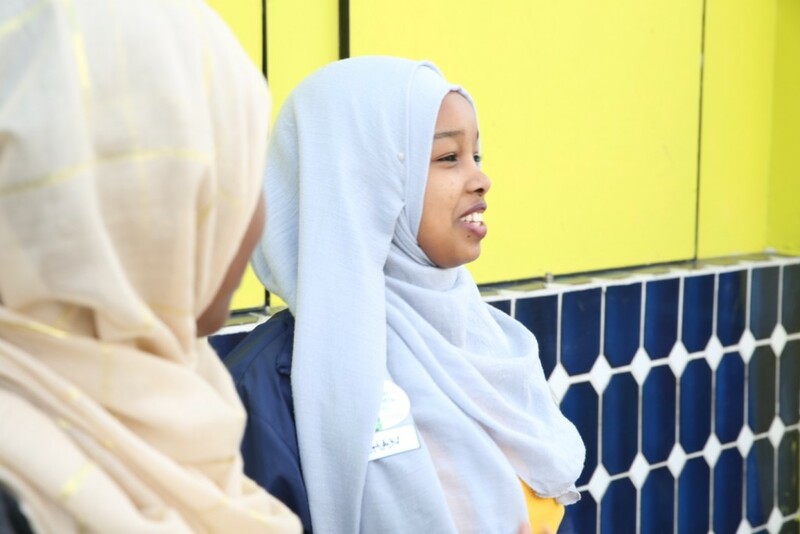 The YAC, Center staff, a volunteer food retail consultant, and neighborhood residents joined forces to further implement changes to transform the market into a grocery destination for healthy affordable foods and a community gathering space. 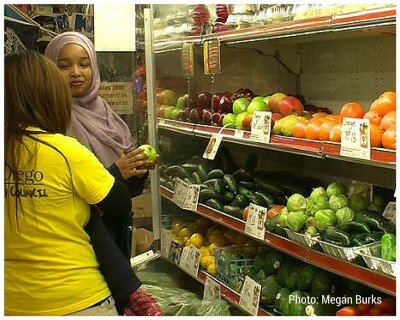 The Center is dedicated to working with small markets and neighborhood residents to help build a healthier and more equitable food landscape for all. 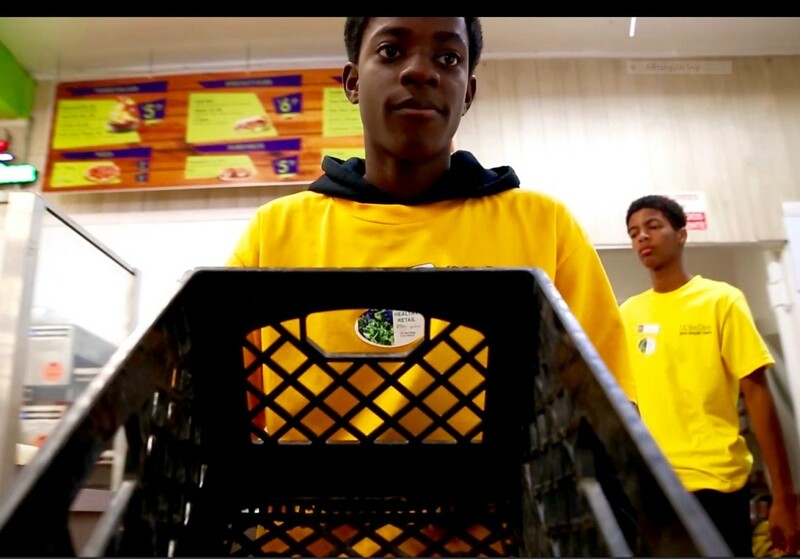 Click here to watch the KPBS story and read the article.